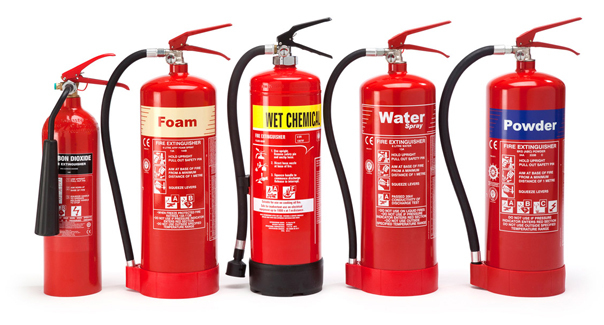 It’s said that over 90% of all fires are first extinguished using a portable fire extinguisher. Have you ever thought about what would happen at your workplace if you weren’t outfitted with the proper fire equipment for your environment? For example, chemical plants and gas storage facilities require different fire extinguishers, and there are countless other examples where the wrong fire equipment can leave you in a horrible spot. Countless lives are saved due to diligence in testing and maintaining, and purchasing of proper fire equipment. The easiest and fastest way of protecting you and your business when a fire occurs is readiness. The only way to make sure that you have the appropriate fire equipment is by hiring a service provider that can consult with you on fire testing in Adelaide. At Jim’s Test & Tag, we offer services to not only test your fire equipment, but we keep records of it so that you don’t have to worry in the future. This encompasses all of the equipment you would need should there be any accidents in your workplace. After all, preparedness is the most effective tool in facing adversity; why not ensure that your workplace is prepared? Our team members are certified, trained professionals, and that’s not all. We ensure that our team members are vetted for criminal clearance, nationwide legislative adherence, and hold all of the proper certifications. They are licensed, insured, and guaranteed professionals who offer the best possible service with a friendly air that comes with being a part of Australia’s premiere Test and Tag Company. We’re Jim’s Test and Tag, the go-to company for all of your fire testing needs. Give us a call today, and one our leading team experts will contact you shortly about our services. We look forward to transforming the safety of your workplace. With Jim’s, we’ve always got you covered.